At Simply Divine Hair Salon, we have a full team of experienced stylists just waiting to assist you. 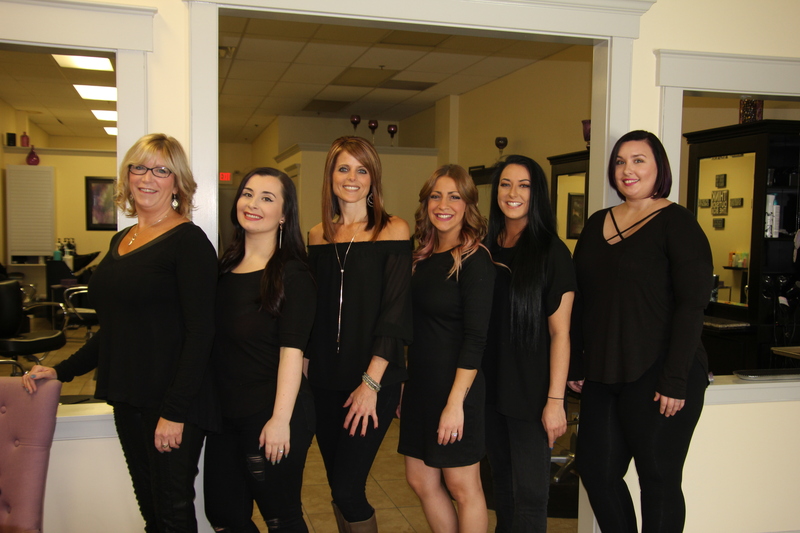 Please click on any of our team bios below to learn more about the fabulous people who work at Simply Divine. 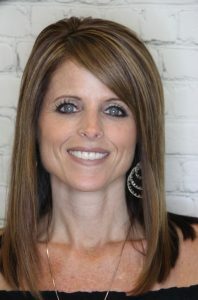 As owner of Simply Divine Hair Salon, Stacey is responsible for day-to-day operations at the salon. She also specializes in hair cutting and coloring. 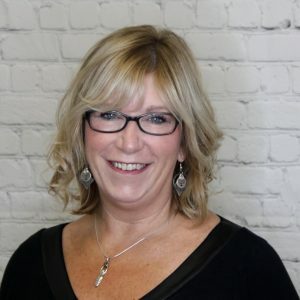 Stacey has 25 years of experience as a Cosmetologist. 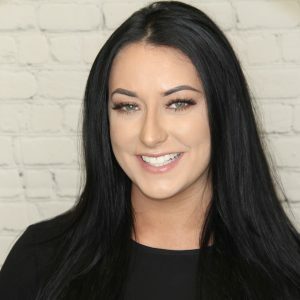 "I can truly say I love what I do," she says. Maureen has been a stylist for 30 years. 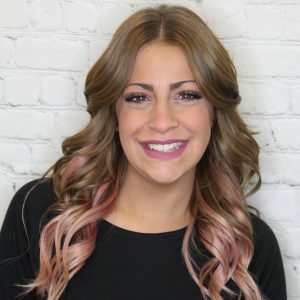 She specializes in cuts, colors, foils and keratin. 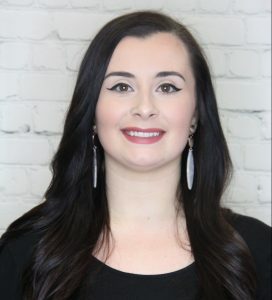 Jessica has been a hair stylist for six years and has been working at Simply Divine Hair Salon since 2012. 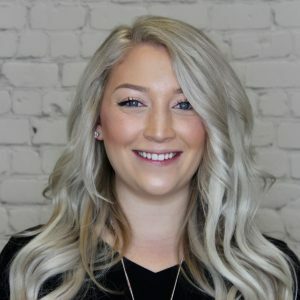 Nicole has been a stylist for three years and graduated from Empire Beauty School. 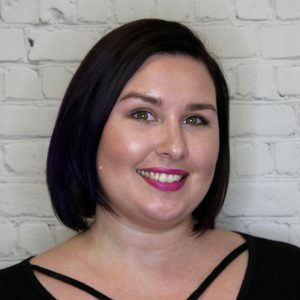 Jessica has been a stylist for over a three years and has worked in a salon for five years. Taylor Garfield is assisting Simply Divine after recently graduating Empire Beauty School. 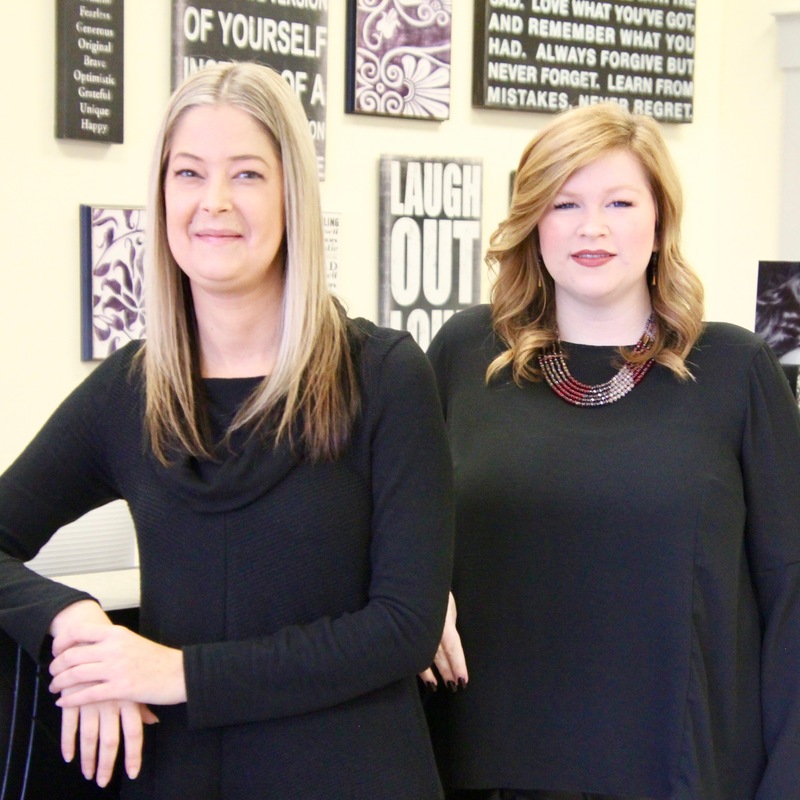 We're always grateful for the superior work of our great salon coordinators - Hannah, Alison, and Teri!